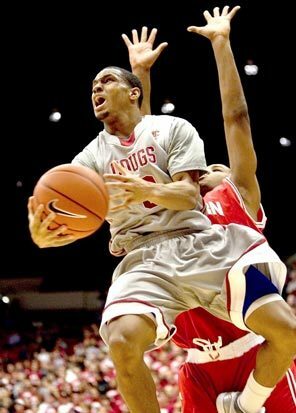 Reggie Moore featured in the Seattle Times!! Looks like the home-town Hooper is making some Big noise! The picture above is from his feature in the Seattle Times on November 9th, 2010. According to the article the Cougars are ready to take on all opponents and should have a tremendous season. Here at Fresh-University we are all stoked to see the Cougars take over the Pac-10 and will be doing a lot more coverage as the season goes on. Most importantly Go Cougs!!! Here is a little sneak peek to the Reggi3moore Sky Blue movement, coming to a Morts Forts near you. 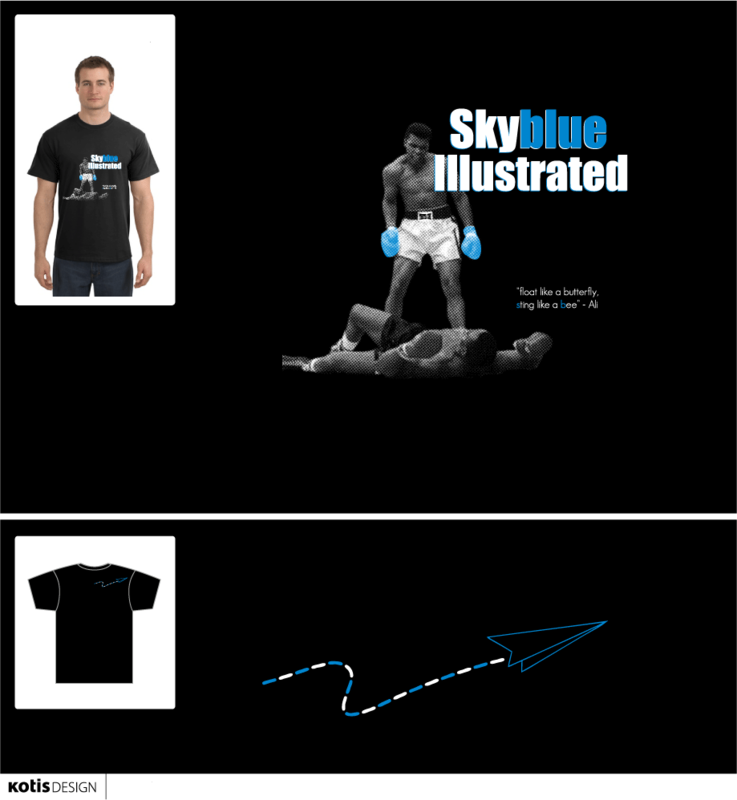 Contact us for SkyBlue shirt design rights, here.